London, UK. 10.03.2015. 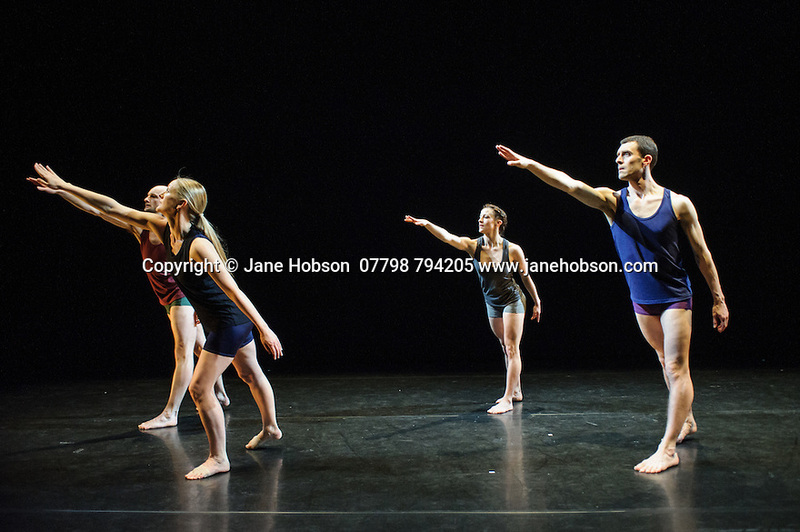 Yorke Dance Project presents the premiere of Robart Cohan CBE's LINGUA FRANCA, in the Lilian Baylis Studio at Sadler's Wells. Photograph © Jane Hobson.